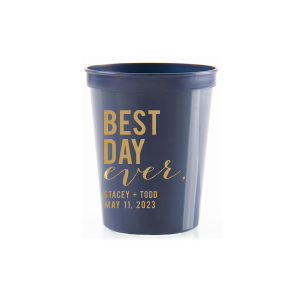 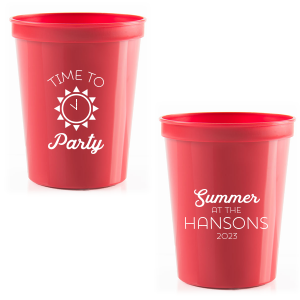 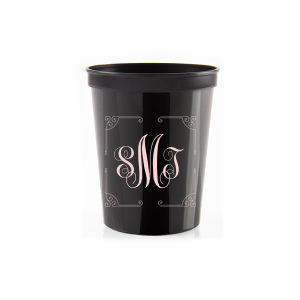 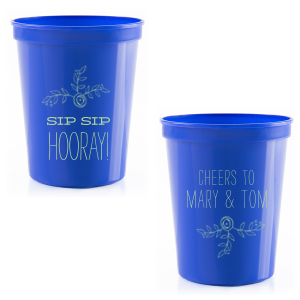 Say cheers in style with your personalized destination wedding 16 oz stadium cups! 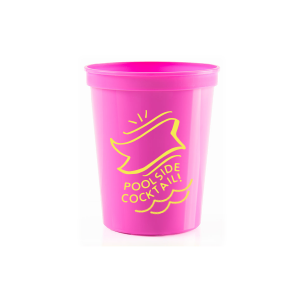 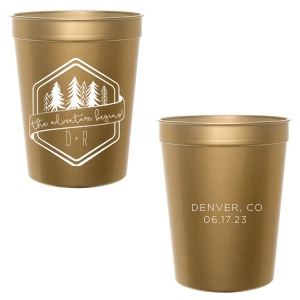 The perfect size for beer and soda, these plastic cups are also reusable. 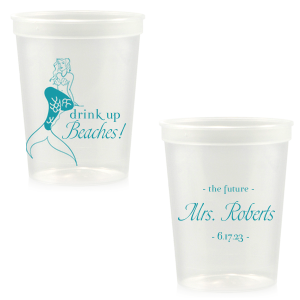 Design your custom destination wedding 16 oz stadium cups to complement your destination wedding theme today! 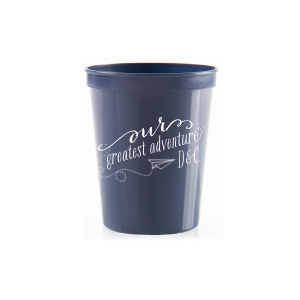 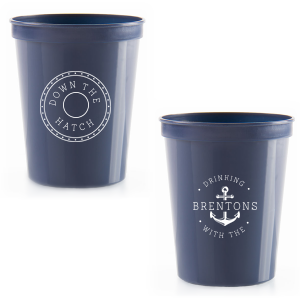 Give your destination wedding drinks the perfect vessel with custom designed destination wedding 16 oz stadium cups. 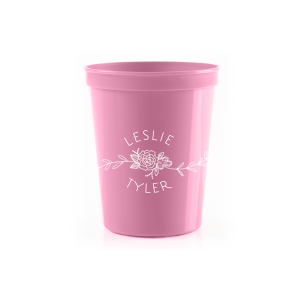 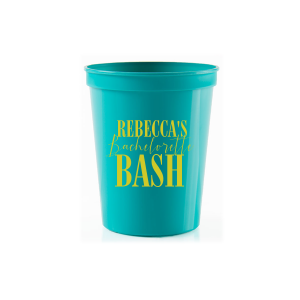 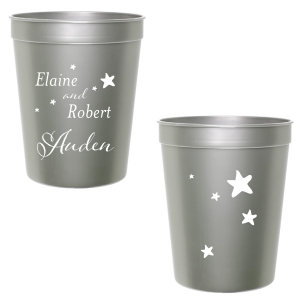 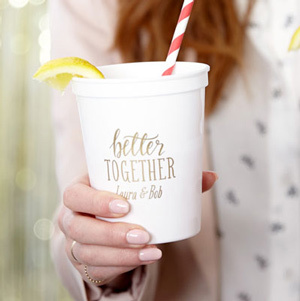 Choose from an array of cup colors, then find the screen printing color to create a color combination that reflects your destination wedding theme perfectly. 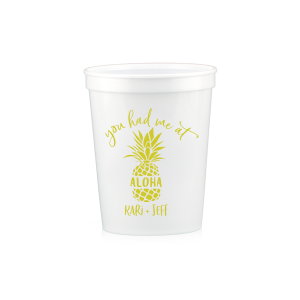 Browse our curated design idea libraries to discover the endless design possibilities for your destination wedding 16 oz stadium cups. 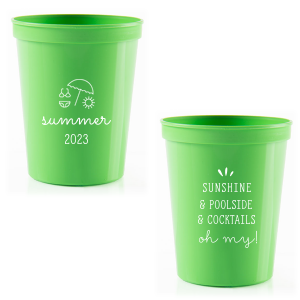 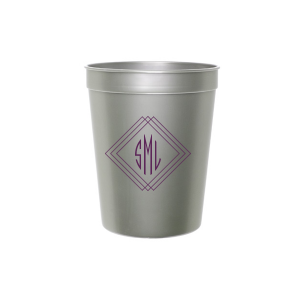 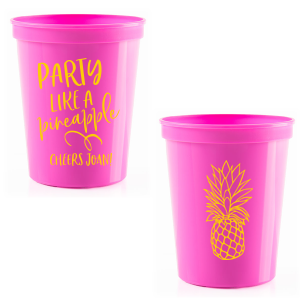 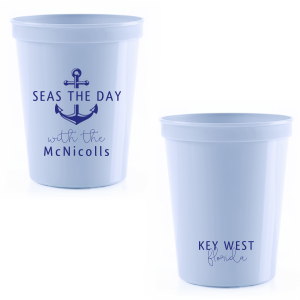 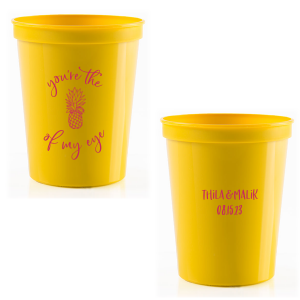 Go with a classic initials and wedding date look, or opt for a “welcome to paradise” message to highlight your breathtaking location with your custom destination wedding 16 oz stadium cups. 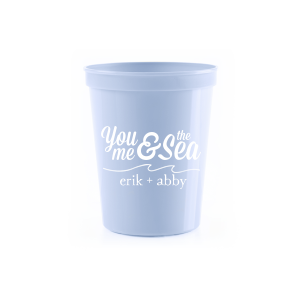 Let your creativity take flight as you design the personalized destination wedding 16 oz stadium cups that will complete your wedding look!